How much do the two Barça players know about each other's tastes in cinema? It's time to find out! FC Barcelona are in LA, the world capital of cinema, and to celebrate we’re trying to find out more about the players’ movie tastes. 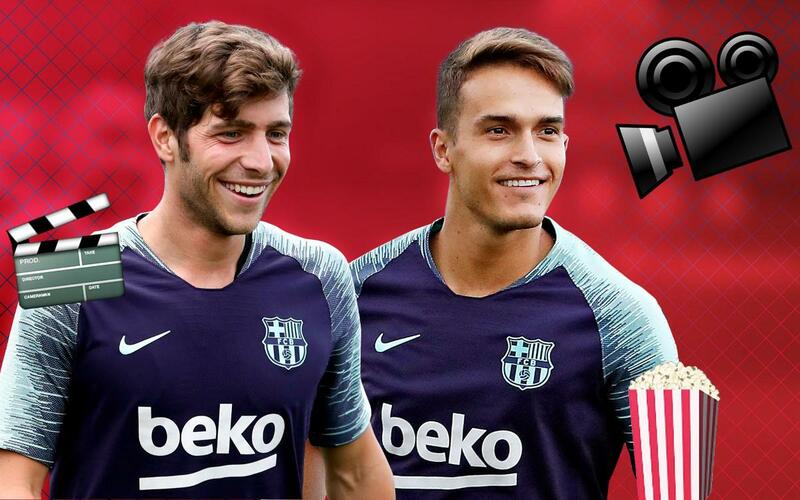 Last time it was Cillessen and Alcácer who we put in the hotseat, and now’s the turn of Denis Suárez and Sergi Roberto. Do grab some popcorn, find your seat and sit back and enjoy our video!